ICO has not died in China. Reach millions of Crypto investors today! How to Market Your ICO in China? We are connected to massive crypto-news platforms in China. Do a press release and publish editorials here to sell your ICO to Chinese investors. 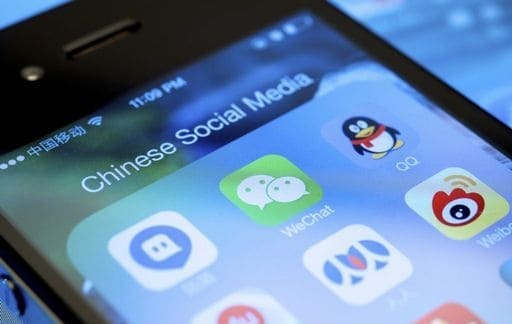 Build brand awareness and creditability for your ICO to Chinese investors by setting up official social media accounts in China, such as WeChat and Weibo. 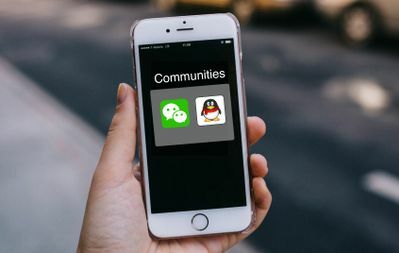 Establish powerful engagement and directly sell your ICO to Chinese investors through online discussion communities, such as in WeChat groups and QQ groups. 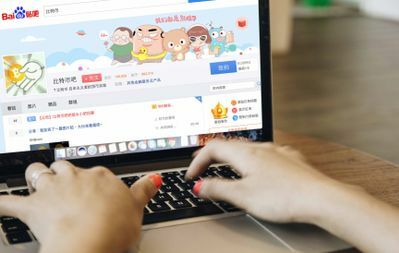 Create substantial online presence in China by posting on forums, such as Baidu and Tianya. Your ICO will be presented to investors in an authentic and reliable manner. 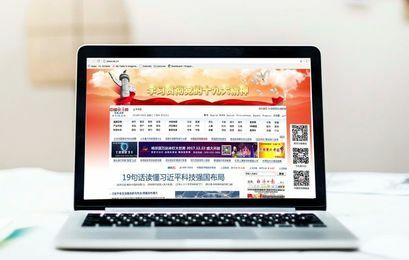 Using some investment-related keywords and powerful algorithms, you can effectively display ads about your ICO on related sites and powerfully reach to Chinese investors. Greatly endorse your ICO to Chinese investors by receiving mentions from trustworthy influencers on Zhihu, a high-quality Q&A platform in China for investors. Get started with Chinese ICO marketing and attract Chinese crypto-investors! Why Launching an ICO with Us in China? We work on 20+ projects monthly, and stay informed of the most up to date cryptocurrency trends in China. We respond and execute your ICO marketing strategies in a timely manner, as it is crucial to the rapid-moving crypto market. We provide personalised consultation and customise high-quality ICO marketing strategies to fit your needs. 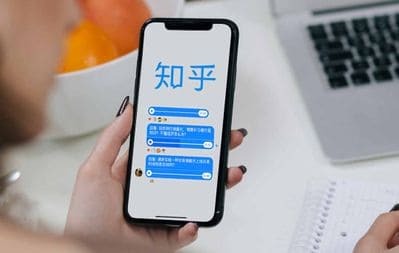 We own connections to huge platforms on cryptocurrency news in China, in which your ICO could establish presence on. 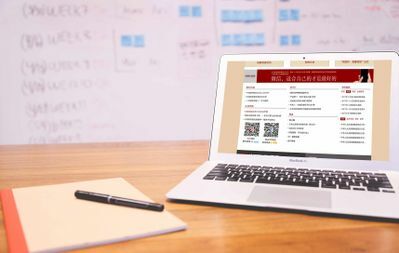 We have worked on 50+ ICO projects in China, each with excellent and efficient results seen. View our case studies and you will see why. We love seeing results. Our marketing team are crypto-investors ourselves understand the behaviours of Chinese investors. Jump into a new market with us today! Ready to Start ICO Marketing in China?